Learn about the top 10 FUT Strikers in FIFA 19's Ultimate Team! Watch out for these attackers, and add them to your team to score lots of goals! 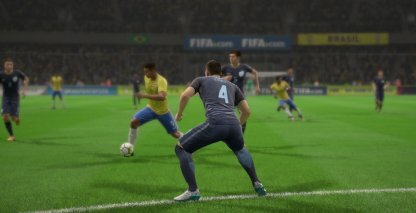 Note: Some players will have the same rating but their rank is different due to other stats as computed by EA's Ranking System. 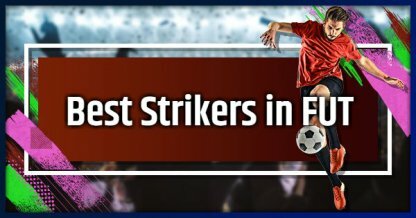 What Makes A Good Striker? Strikers or Forwards are the main scorers for their team. They can shoot the ball into the net with great accuracy and get past defenders with ease. This is why Strikers excel in the Shot and Dribble ratings. Strikers (ST), and Centre-Forwards (CF) are the main scorers for the team. They rely heavily in Pace and Shooting stats to out-maneuver defenders and easily score goals. Wings (LW / RW) will be seen on either side of the pitch near the opposing team's goal. They help out in scoring by crossing the ball to the Striker, or can shoot the ball into the goal themselves. 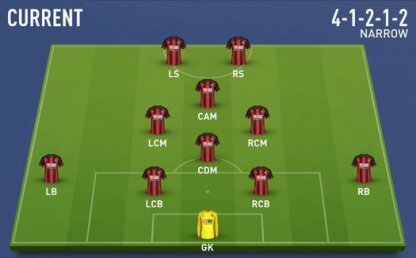 Here are the recommended formations that will allow your Attackers to shine, and let you score lots of goals! This aggressive formation allows for quick and easy passes to quickly build up your offense. Having quick Wings will let you maximize the formation and apply constant pressure by playing aggressively!